Sphere of Annihilation: Rolling Wednesday: Quickest Kickstarter Ever! 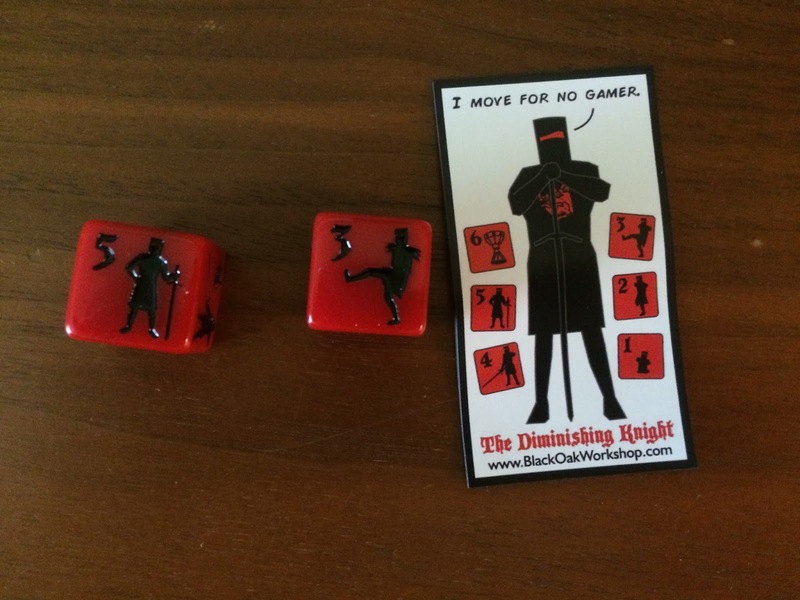 Rolling Wednesday: Quickest Kickstarter Ever! 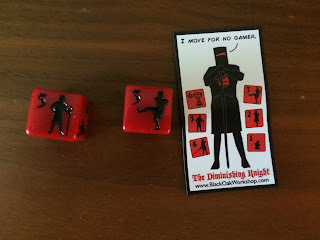 I got my Diminishing Knight dice in the mail last week! I would have posted them last Wednesday but I already had a post ready to go. They are nice and big and I even got a cool fridge magnet. Hats off to Black Oak Workshop. This is one of the fastest Kickstarter fulfillments I have ever had.